Granted, there’s still the World Tag League and Road To Tokyo Dome shows on the horizon, but that hasn’t stopped New Japan from hyping up their January showcase. NJPW took to NJPW1972.com earlier to day in order to announce a slew of new matches. Many of these feuds have only just been developed in recent months, particularly in the wake of both King Of Pro Wrestling and Power Struggle, and it will be interesting to see how each rivalry develops between now and January. With this kind of card to look forward to, January can’t come fast enough for NJPW fans. 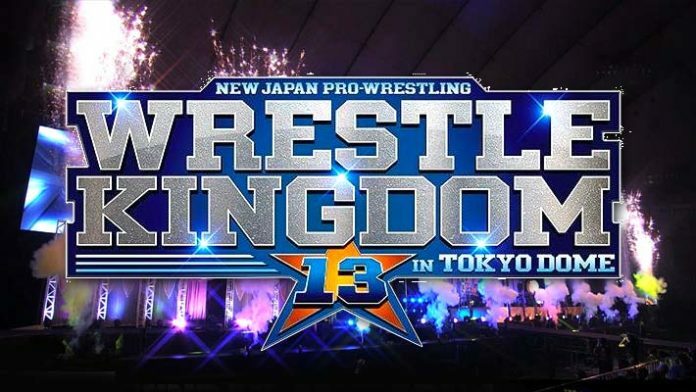 Are you counting down the days until Wrestle Kingdom? Which match are you looking forward to the most?